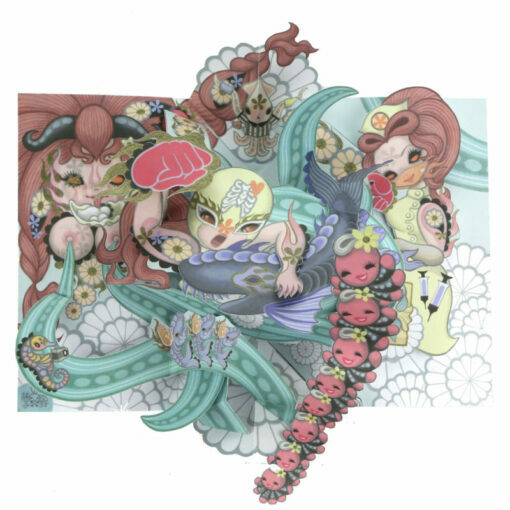 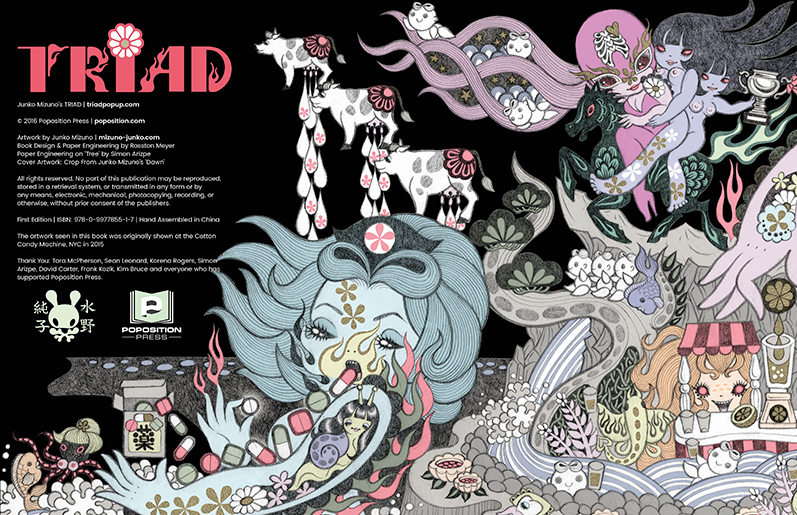 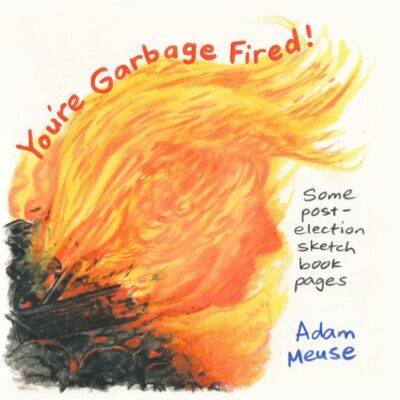 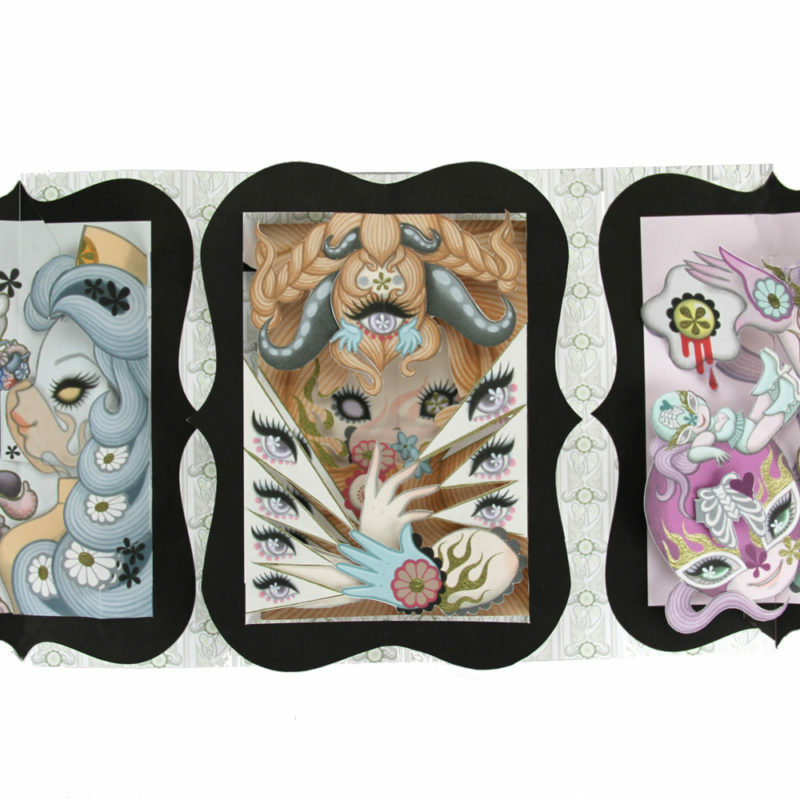 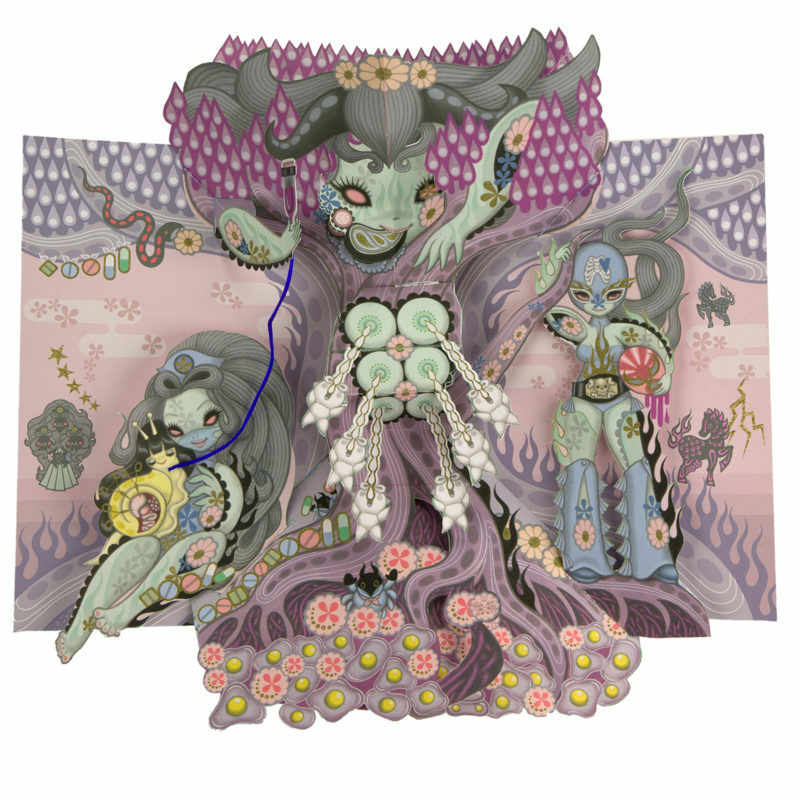 The Triad pop up book is a collaborative art project from artist Junko Mizuno and Rosston Meyer from Poposition Press. 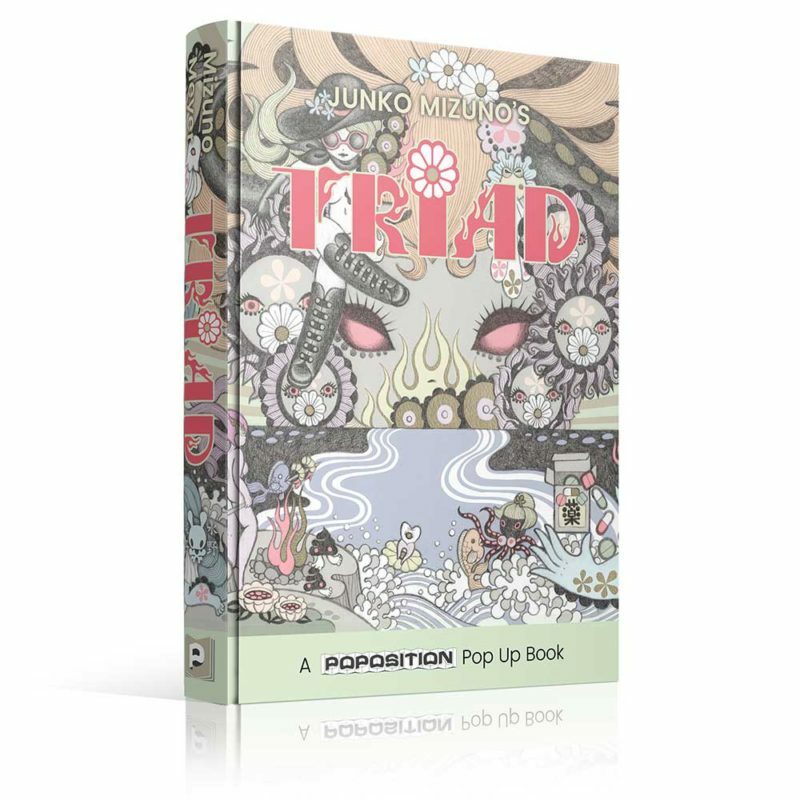 After working together to create two pop ups for Poposition’s last project – The Pop Up Art Book – Junko and Rosston decided to create a new pop up book from the artwork Junko created for her Triad show at the Cotton Candy Machine in 2015. 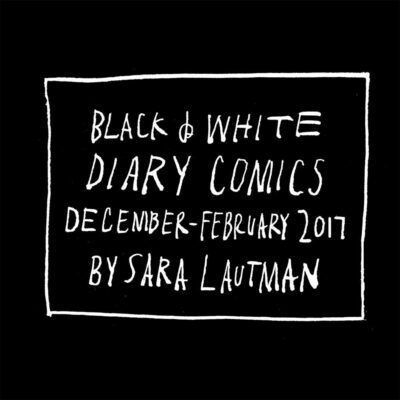 Throughout most of 2016, the two have worked together on creating the intricate pop ups found in Triad. 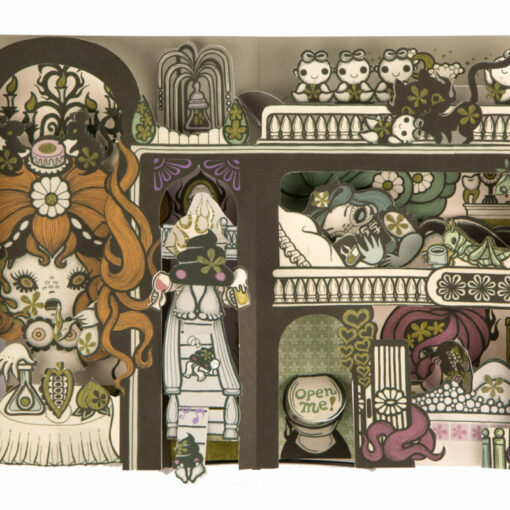 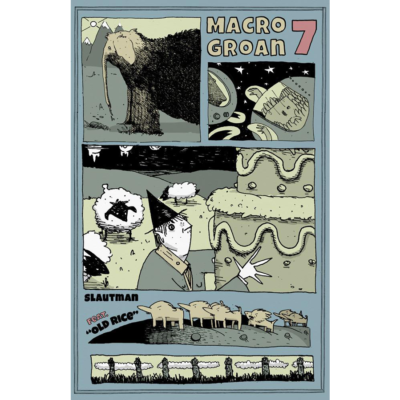 Each image was carefully taken apart piece by piece and new artwork was added to each pop up.